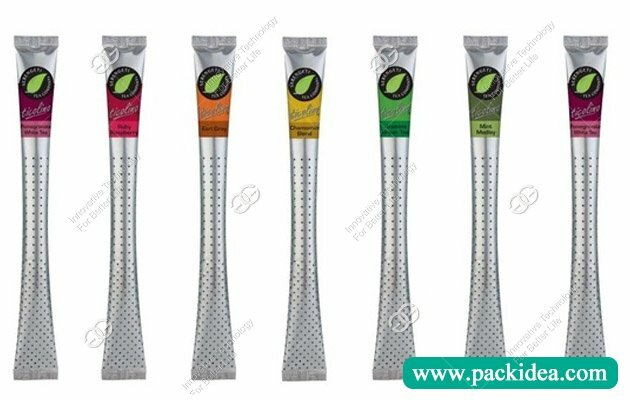 Application: Apply to pack tea, coffee, Chinese herbal medicine, small granule tea, coffee with sugar, instant coffee, 3 in 1 coffee, instant drinks and medicinal granular etc. 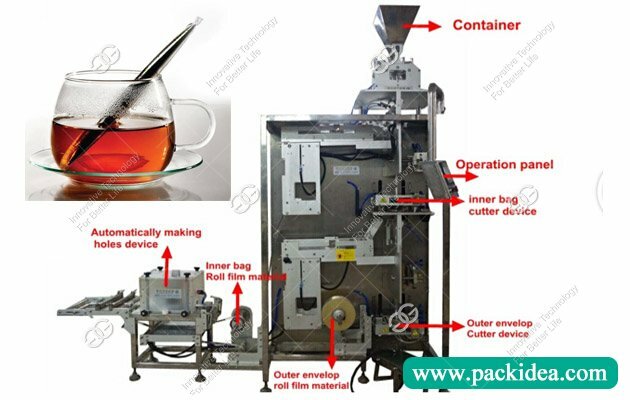 1) Be able to automatically making holes, weighing, bag-making, filling, sealing, cutting automatically. 3) Intelligent temperature control by temperature controller to make heat balance better. Use bilingual display screen control system and stainless steel cabinet. 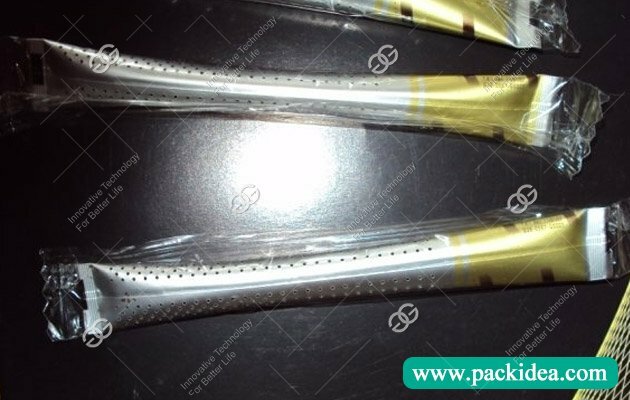 4) Excellent packaging performance, with low noise, clear sealing texture and strong sealing performance. 5) Operation manual and video will be together with machine when ship it. 6) With imported original Delta PLC Control System, good stability, good use, easy to operate and durable in using time. 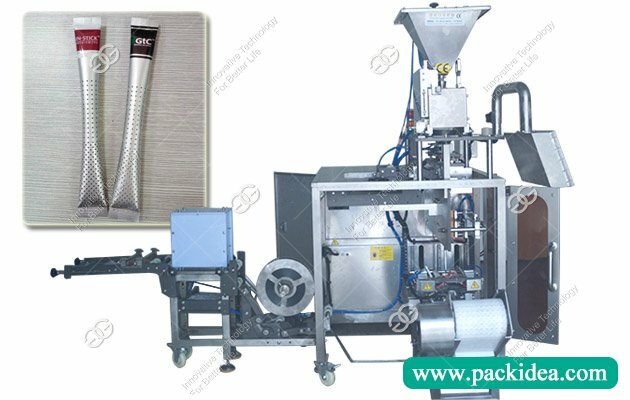 7) Material meet the standard requirements for food products and durable in using time.